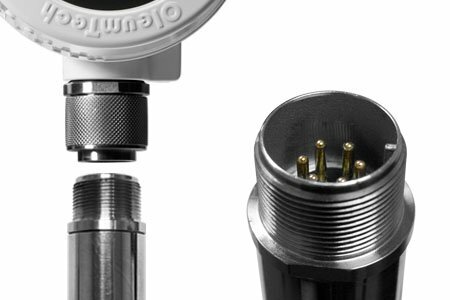 Tried and true is the Resistive Tank Level Sensor by OleumTech®, which is part of the H-Series Sensor line of high quality instruments that deliver unrivaled performance, reliability, and accuracy in extreme, hazardous outdoor conditions. 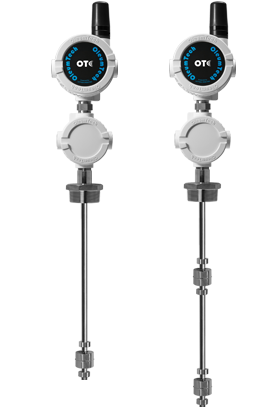 With over two decades of innovation and manufacturing expertise, OleumTech’s Resistive Level Sensor is the company’s flagship level monitoring solution that offers industry’s leading 5-in-1 monitoring capabilities: product (oil), interface (water), temperature, and two discrete inputs. OleumTech’s patented Resistive Sensors are offered in both flexible (PTFE) and rigid (316 SS) materials in various lengths. The field-proven level sensor can communicate with any Modbus RTU master or LevelMaster device via RS485 Serial connection. The low-power Resistive Level Sensor can be multi-dropped of up to 16 sensors. Additional data such as volume and tank full percentage can be calculated and reported as well, along with the core level variables. 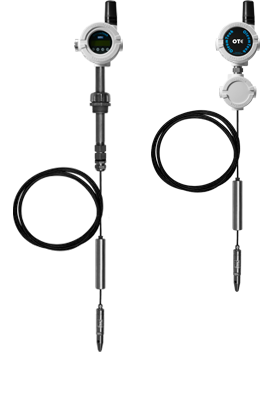 The Resistive Level Sensor is certified for use in Class I, Division 1 (Zone 0) hazardous locations. Contact your OleumTech representative to learn more about its high performance automation solutions. 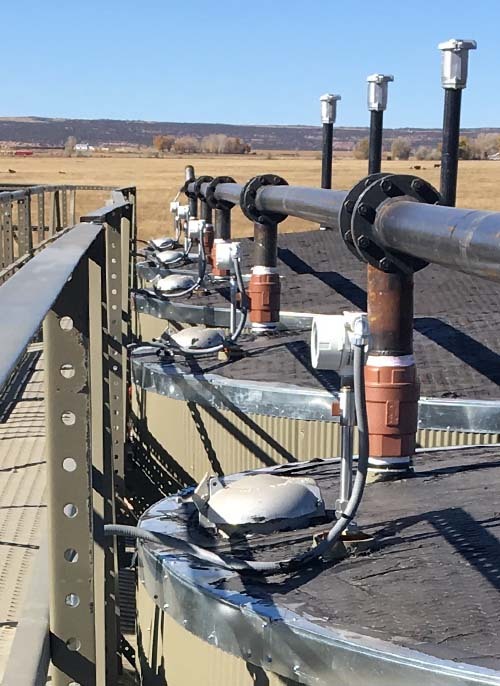 The OleumTech Resistive Level Sensor give you the ability to continuously measure product (oil), interface (water), and temperature and monitor two discrete inputs from a single instrument, eliminating the need for multiple sensors and multiple tank ports. 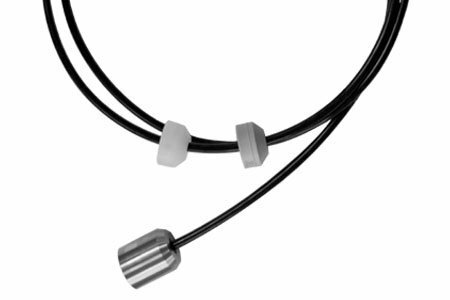 Every Resistive Level Sensor is equipped with a quick connect fitting that joins the sensor to its head without any wires, eliminating wiring error and hassle to help you save valuable time during installation and troubleshooting. 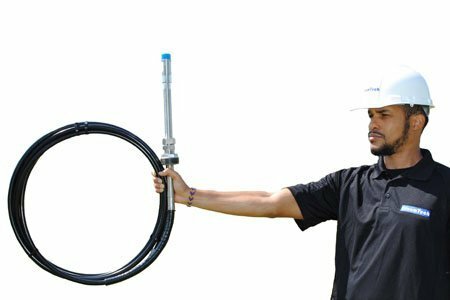 The flexible (PTFE) level sensor is only 20 inches in diameter when coiled making extremely easy to transport. Deployment cost and time can be significantly reduced by enabling just one person to perform the entire installation. 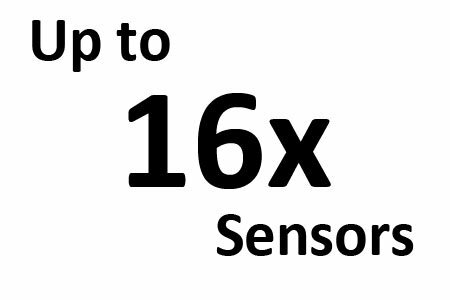 Up to 16 of these low-power level sensing instruments can be multi-dropped using a single power supply. There are multiple 3/4-inch NPT ports available on the sensor head to help you run conduit and wire with ease. 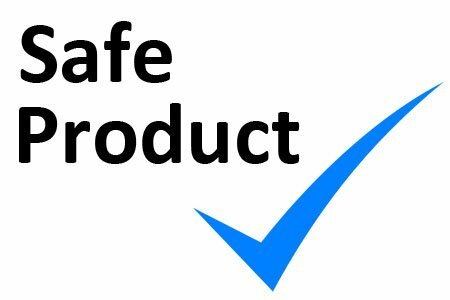 The OleumTech Resistive Level Sensors are Intrinsically Safe and are certified for use in Class I, Division 1 (Zone 0) hazardous locations, providing the highest level of safety under rigorous, extreme outdoor conditions. 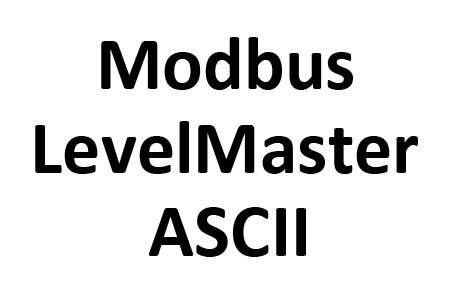 You can choose either Modbus RTU or LevelMaster ASCII communication protocol option for interfacing virtually any existing SCADA or control system. 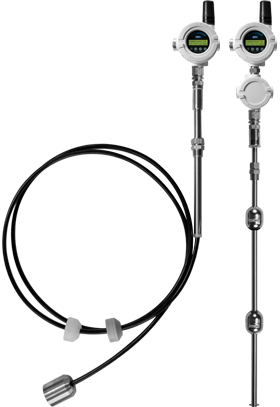 This digital level sensor is also available with wireless options. 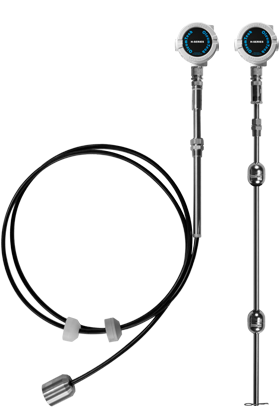 Resistive Level Sensors are available with the rigid 316SS option, ranging from 2 to 21 ft in lengths with multiple float options. The rigid sensor comes equipped with a 3/4-inch NPT 1-inch NPT height adjustable compression fitting. 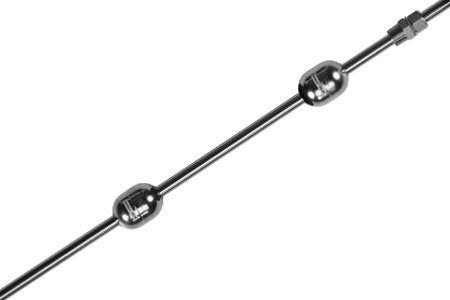 The liquid level probes can be ordered with the flexible (Polytetrafluoroethylene) option, ranging from 8 to 38 ft in lengths with multiple float options. This sensor provides a 1-inch NPT height adjustable compression fitting. 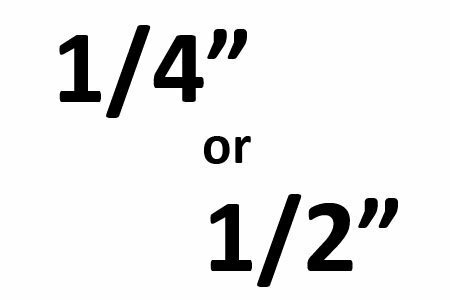 You can take advantage of the 1/4-inch resolution version of the sensor with ±1/8-inch accuracy or take a more cost-effective approach by using the 1/2-inch resolution version that provides ±1/4-inch accuracy. 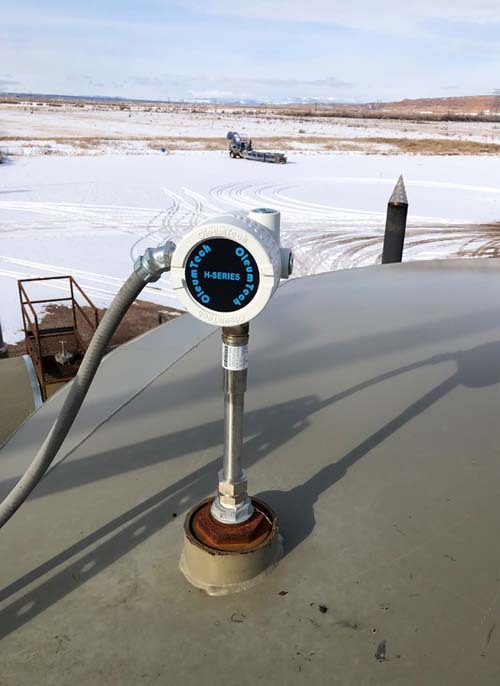 RIGID: 316 Stainless Steel "SS"
Best-in-class tank level gauge and wireless interface combination for self-contained, battery-powered standalone operation. 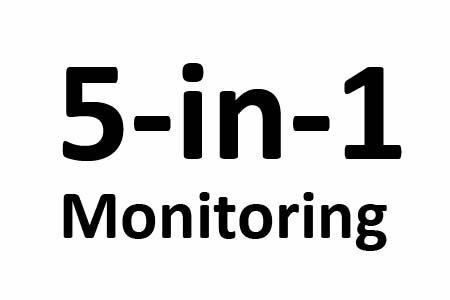 Cost-effective wireless level monitoring solution using a low-power 1-5 V analog submersible hydrostatic pressure transducer. 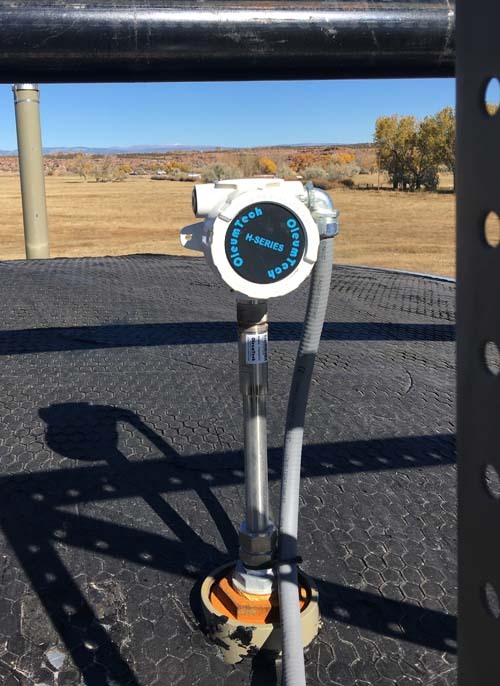 Instantly detect high level conditions for providing overfill protection and spills prevention. Detect high and high-high levels.